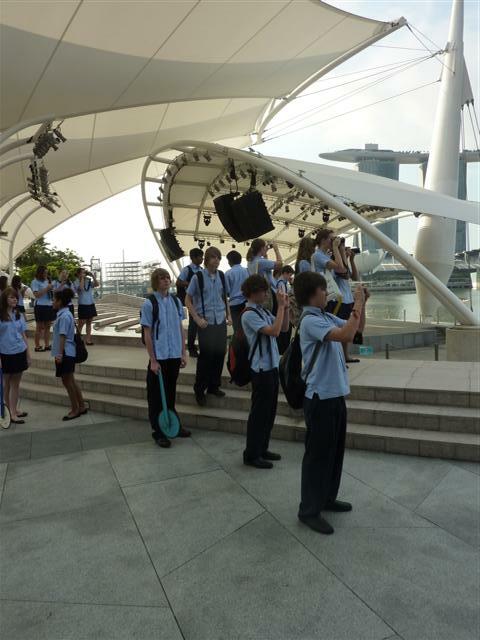 A guide for your IGCSE Geography CBD fieldwork. 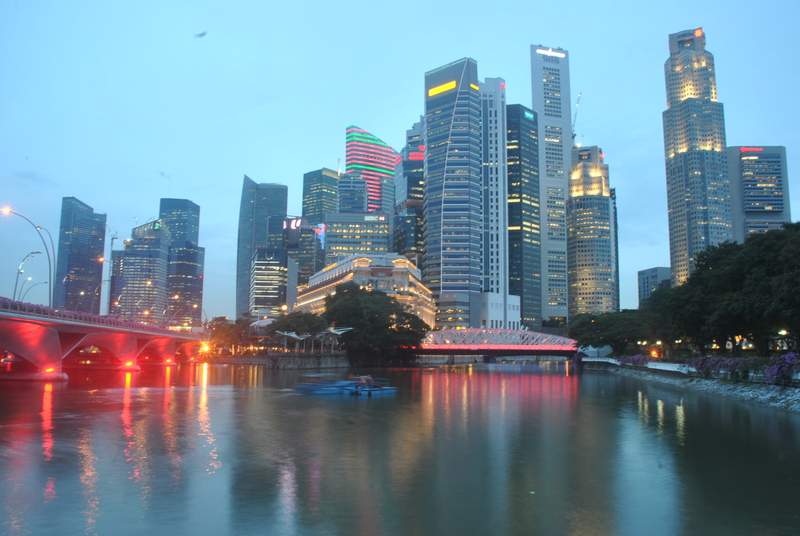 Explore this guide to find maps and useful websites with information on Singapore's Central Business District (CBD). You can also find the data which each group collected on the buildings in the CBD and hints on writing a good report. The assessment criteria from the examination board; keep checking this to ensure you achieve the highest grades. Find information sources on the buildings in the Central Business District. Links to some useful maps of the Central Business District. 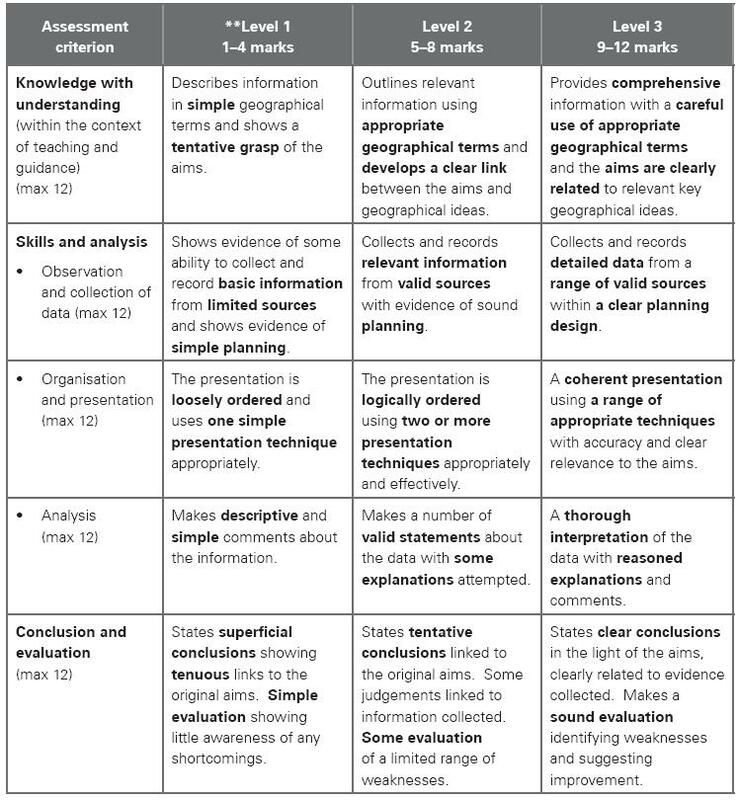 Links and hints on writing your geography fieldwork report.